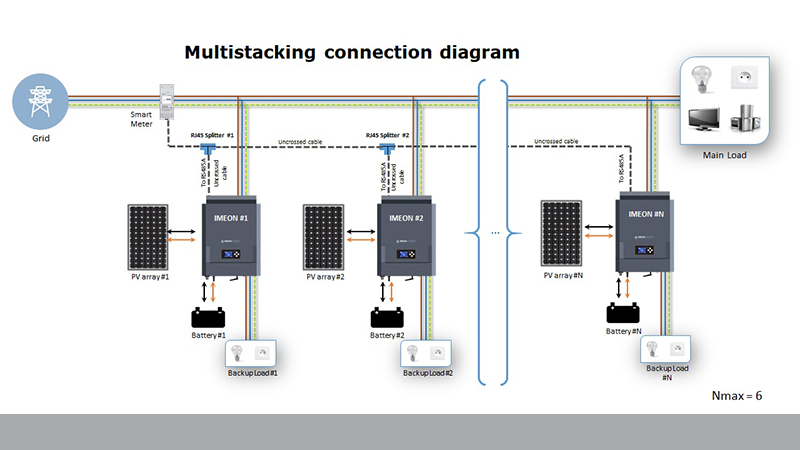 The Multistacking feature allows to synchronise multiple Imeon inverters in parallel to the grid. Today, this installation topology supports up to 6 Imeon inverters installed in parallel to grid. Imeon 3.6 inverters can now be coupled with up to 24 kWp of solar panels and commonly output up to 18 kW. The three phase 9.12 systems support solar arrays of up to 72 kWp and output up to 54 kW. 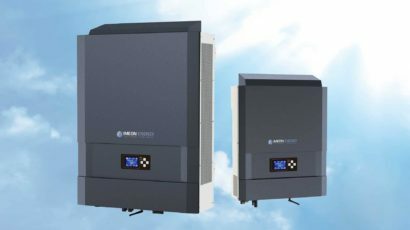 All IMEON inverters are connected to one Smart-Meter which measures the consumption of power from the grid, the synchronised stack of inverters processes information received from the meter in order to adapt the injected power aiming for most suitable offset. 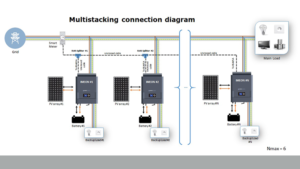 Each inverter will still be connected to its individual solar array and battery bank but thanks to the Multistacking application they will coordinate their performance to offset common loads. 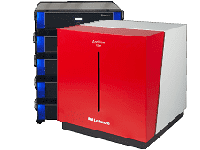 Adding to that, each inverter still comes with its own backup output for essential loads, providing a possibility to secure power supply for multiple critical circuits. 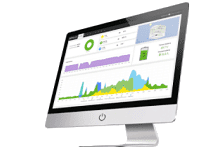 The remote Monitoring application supports Multistack view and allows to check the performance information of each individual inverter. 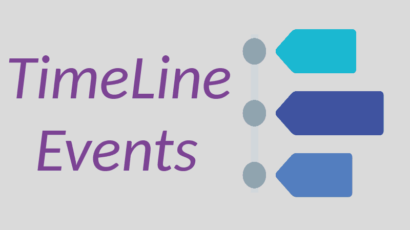 The Multistaking application thus opens up new horizons. The solar installation becomes a modular system that can evolve as needed. 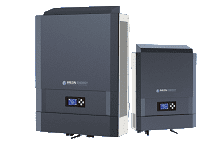 If the solar installation covers a percentage of the total energy needs, the user can, if he wishes, increase the size of the system by adding more inverters to the stack. 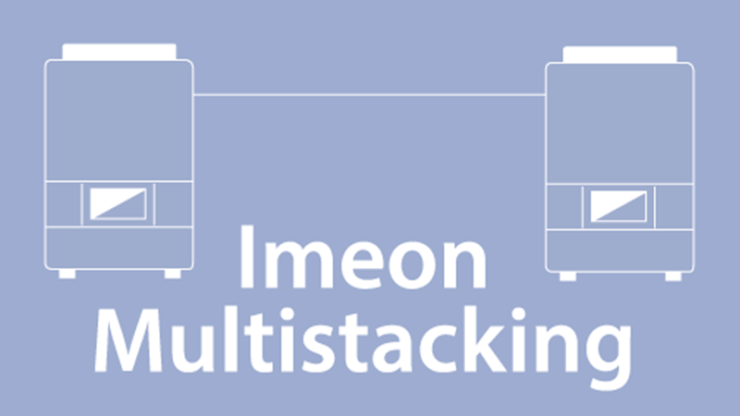 The Multistacking application provides better control of the user’s investment who can now adapt the size of solar installation with Imeon inverters if necessary.